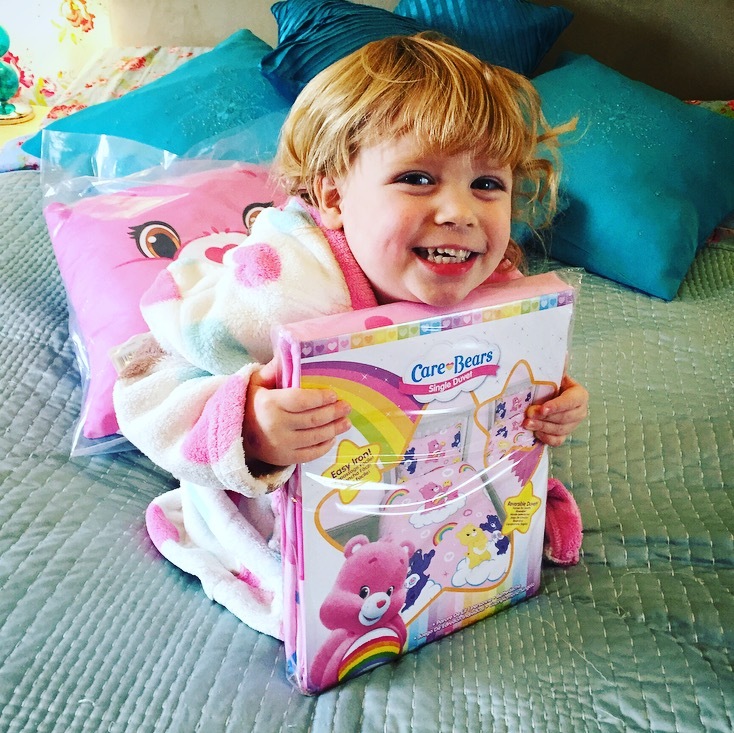 Dear Mummy, we’re huge fans of CareBears in this household having watched the original CareBears the Movie over and over again since Christmas. My mummy was brought up with the CareBears in the 1980’s and had all the little plastic bears and some of the large plush bears like Grumpy Bear and Share Bear. 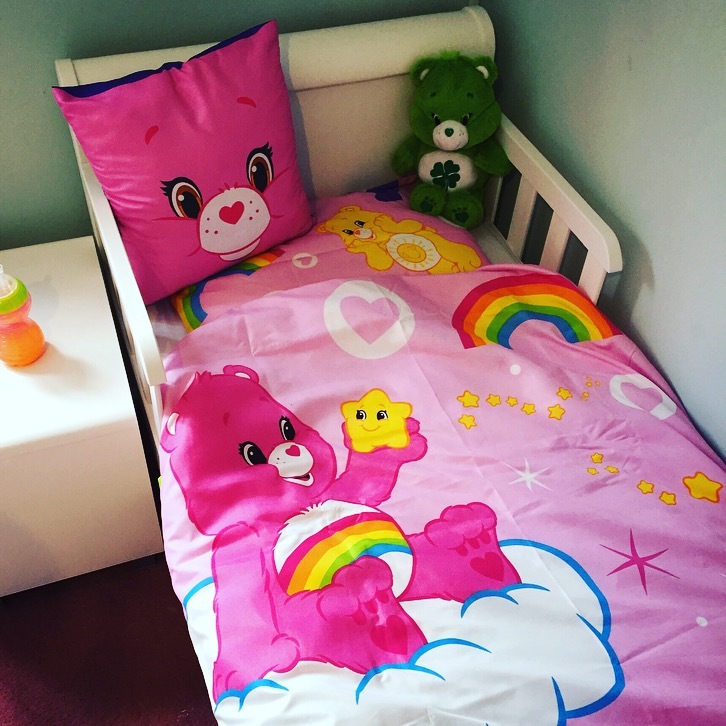 So imagine her delight at being offered a new CareBears bedding set for me to review from Character. It’s great that she can now share and re-live her memories with me and it makes her feel very nostalgic talking about the CareBears once again. CareBears were an extremely popular brand when my mummy was little, with over 40 million toys sold between 1983 and 1987. 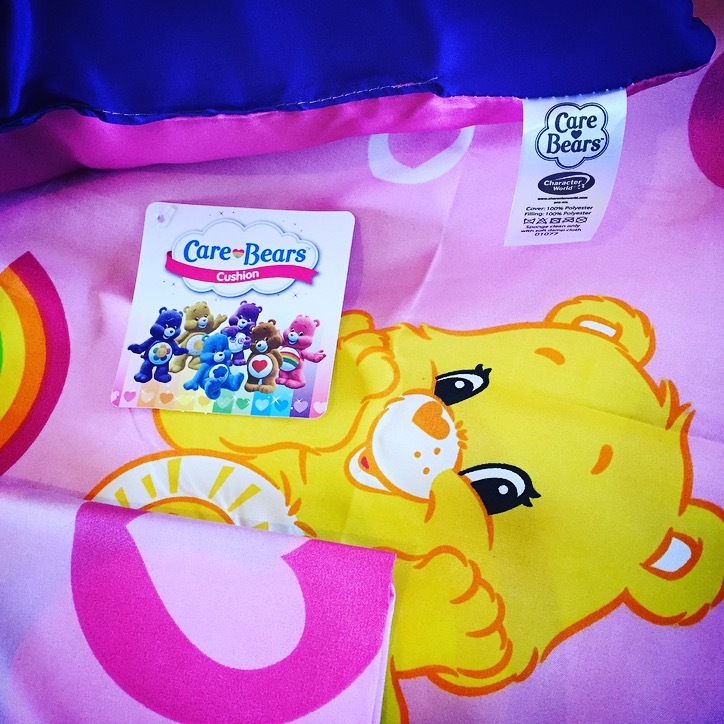 The CareBear brand is now experiencing a resurgence in popularity after Netflix commissioned Care Bears and Cousins, which premiered in 140 countries in November 2015. 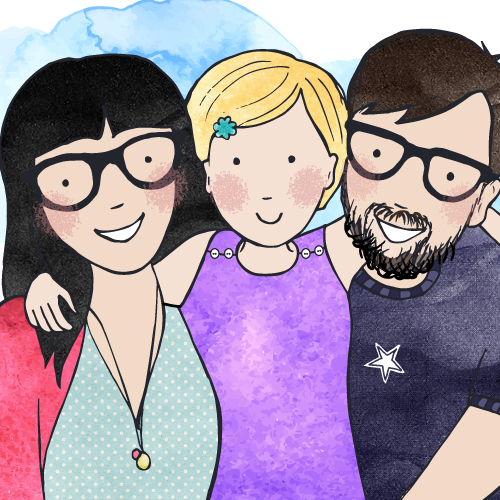 Character World’s new range promises to be popular with parents as many will fondly remember the characters from their childhood and this is true from my mummy’s perspective! We were sent a single duvet set with pillow case and cushion through to review and we’ve had so much fun testing this product out. 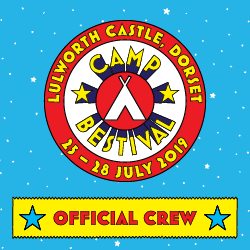 There’s been a lot of bed jumping, sheet-fort activity and parachute waving. We can’t resist a good rainbow and the colours of this duvet set are bright but tasteful. The light pink base colour actually goes really well in my bedroom. The design looks very similar to the one my mummy had when she was a child and she remembers lots of rainbows on hers too. The nice thing about this cover is that it’s reversible too with 3 little bears on one side and one large bear on the other featuring Cheer Bear, Funshine Bear and Share Bear. 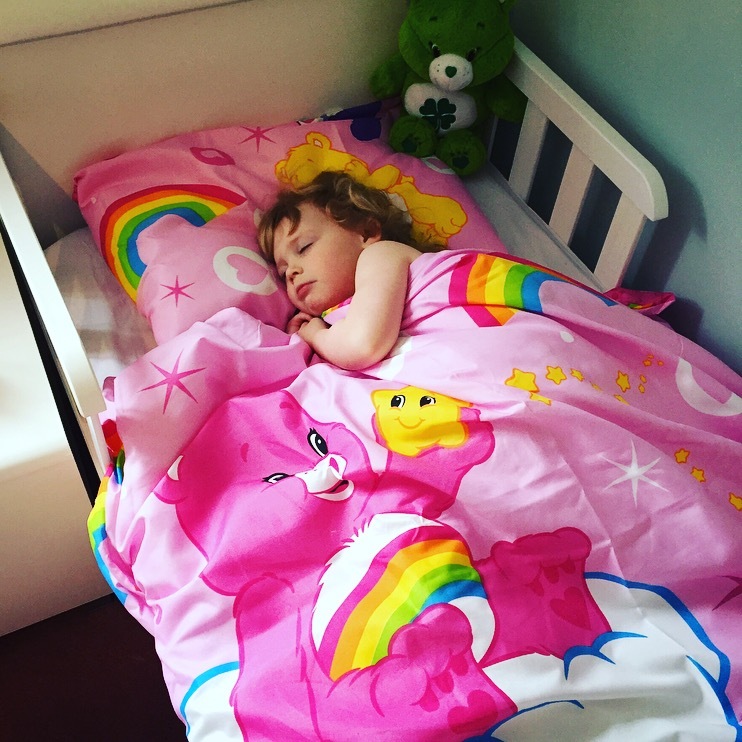 I actually sleep in a toddler bed still, so this single duvet cover was a bit large for my bed measuring at 135cm X 200cm, however with a little bit of tucking in and folding we’ve been using it for the last week. The cover and pillow case is 100% Polyester Microfibre and super soft and I was eager to put it onto my bed straight away. It’s the most excited my folks have seen me for a long time! The single duvet set is £14.99 and available from Toys R Us along with the cushion which is £9.99. The CareBear cushion matches the cover perfectly and has two large faces on it, a blue one and a pink one of each side. 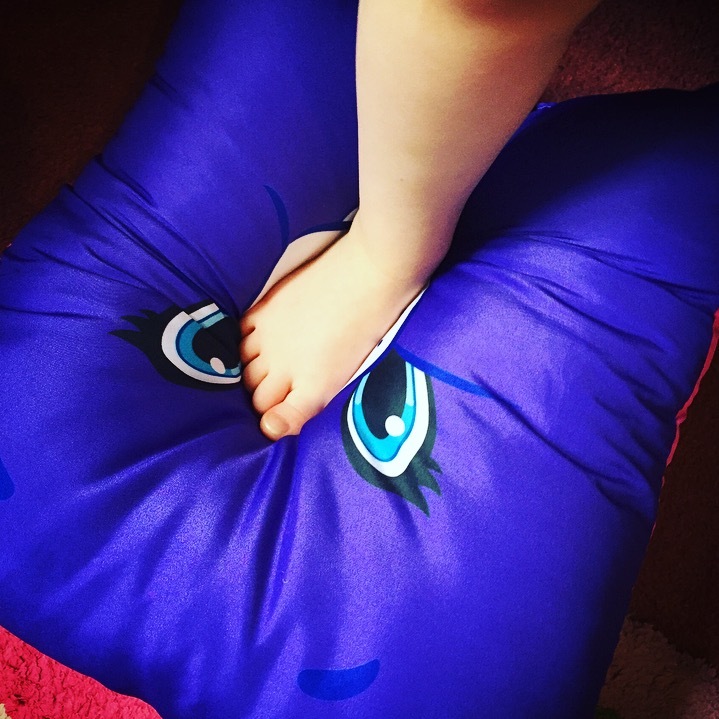 The stitching is relatively neat and the cushion is very soft and springy. 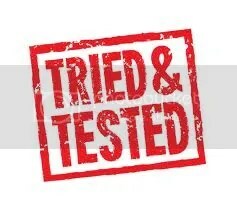 The cover and the filling is made from 100% Polyester. I even used it as a stepping stone to get off my bed. The cushion is a lovely decoration and adds a touch of ‘scatter cushion’ luxury to this children’s bedding set. It makes me feel like a princess. It makes my mummy smile every time she walks into the room. Do you remember the CareBears? I use to love care bares when I was little. I had my room decorated with care bares wallpaper and bedding. I really love the bright colors of this bedding set. Thank Kim! I think a lot of little people are going to love them this year and next! 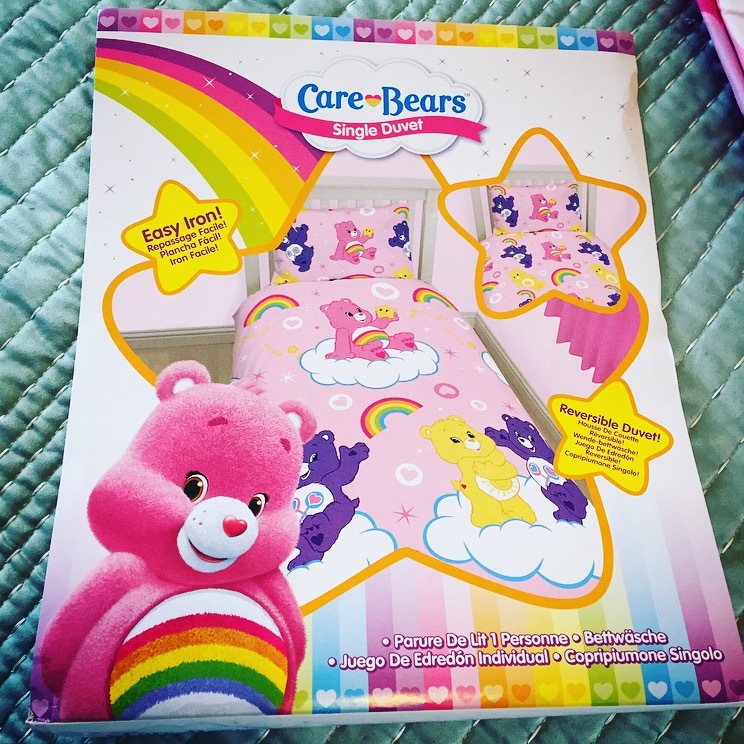 Oh wow this takes me back – I had a whole set of care bears of my own when I was little. 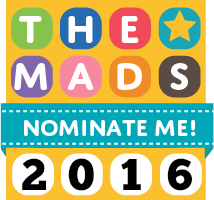 My daughter’s room is practically taken over by furry animals, so perhaps I’d better not introduce her yet as I’m sure she’d adore them too! Www that looks like a fab set and she looks very happy with it. Eliza wants a princess one!